What Is Gold Really Worth? - Valuentum Securities Inc.
You are here: Home » » What Is Gold Really Worth? Stocks have quite a few variables that can affect their intrinsic value, but what about gold's intrinsic value? Does gold even have value? And if so, how should we think about the value of gold (not its price, but its value)? Let's dig into these questions. Gold prices, like stock prices, are simple to derive. In a classical economics sense, there is a downward sloping demand curve and an upward slopping supply curve. You find where these two intersect, and you inevitably have a market price for the yellow metal. But while the price of gold is relatively straightforward to derive and easy to understand how it is derived, determining the real value (not price) of gold is much more difficult to do. Unlike stocks, you won’t see gold paying out cash dividends, nor does the yellow metal provide any free cash flow. 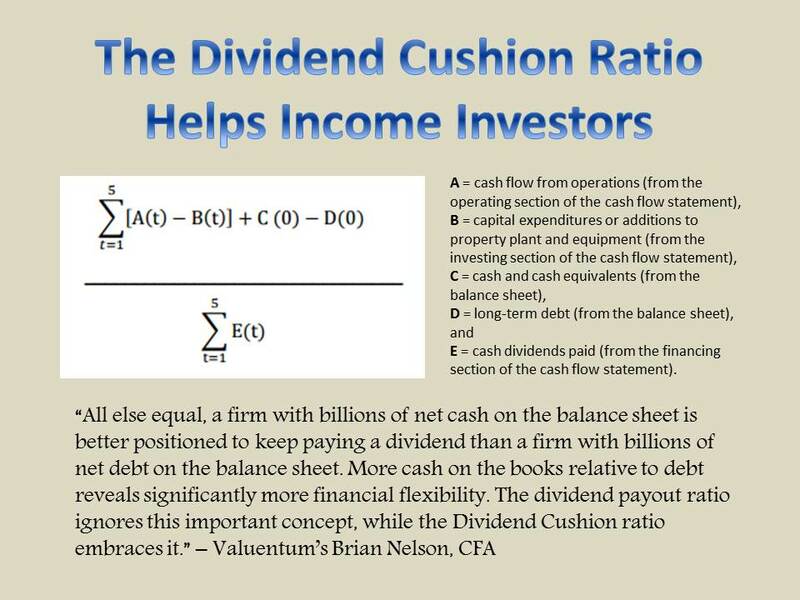 That means it really doesn't make sense for us to use a dividend-discount model or a free cash flow to the firm model to derive the intrinsic worth of gold. We simply can't. Nobody can. In fact, there is no "value" calculation for gold at all. Supply and demand charts derive price, not value. Investing in gold comes down to the idea that if investors think gold can outperform other assets, it has to be driven by other investors that think the same. In other words, because speculative (investment) demand is such a large portion of the demand for gold, it really comes down to what your neighbors and friends around the world think about gold (and how their buying or selling behavior may influence it). If they are buying it as an inflation hedge, it becomes an inflation hedge. If they are buying it as a geopolitical-risk hedge, it becomes a geopolitical-risk hedge. A large portion of the demand for gold is simply unpredictable -- it is not tied to legitimate consumer or industrial demand. In this light, gold exhibits many “greater fool” tendencies. 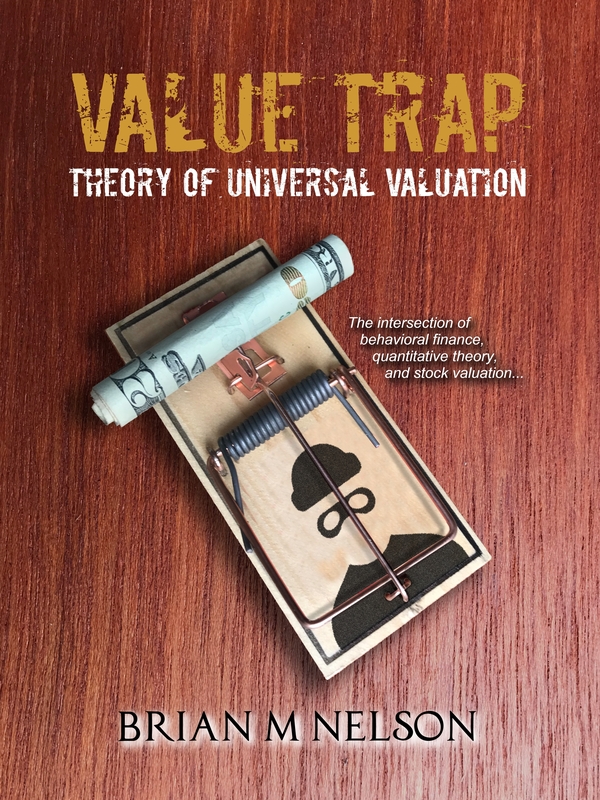 The market has all the characteristics conducive to creating a natural bubble (when the price of something cannot really be supported by core industrial/consumer demand fundamentals but instead is substantiated because buyers "think" there is value for one reason or another). Said differently, a lot of demand for gold may be driven by your neighbor, your taxi cab driver, or your Aunt Patsy for the sole and only investment case that they think it will go up in price and that they will be able to sell it to someone ("a greater fool") later at a higher price. They're not buying it to make jewelry or for other purposes. The aggregate demand for gold has fluctuated (thanks to consumer demand and other core uses), but there’s a clear relationship between the price of gold and the tonnage allocated to speculation (investment). Potential inflation-hedge or geopolitical-risk hedge considerations aside, speculators want gold because...well...they want gold. The only reason why gold is considered an inflation-hedge or geopolitical-risk hedge is that investors think it is -- and drive the price higher when they buy it during times when inflation or geopolitical risks are brewing, thereby making it one. There is no tangible economic connection. There's only a behavioral one. The gold market is about as fragile as it comes. With that said, what’s the real demand for gold? If we net out jewelry, the real demand isn’t much. Real demand for gold varies, but end-uses can include electric wiring, semiconductors, cloth lining, and inclusion in vodka. However useful it is, producers tend to substitute away from gold when suitable replacements exist and are cheaper. Though the real intrinsic worth of gold is difficult to estimate, we suspect--given the large amount of investment and speculative demand--the “true” value of gold is considerably lower than it is today. “Today the world’s gold stock is about 170,000 metric tons. If all of this gold were melded together, it would form a cube of about 68 feet per side. (Picture it fitting comfortably within a baseball infield.) At $1,750 per ounce...its value would be about $9.6 trillion. Call this cube pile A. ...A century from now the 400 million acres of farmland will have produced staggering amounts of corn, wheat, cotton, and other crops – and will continue to produce that valuable bounty, whatever the currency may be. Exxon Mobil will probably have delivered trillions of dollars in dividends to its owners and will also hold assets worth many more trillions (and, remember, you get 16 Exxons). The 170,000 tons of gold will be unchanged in size and still incapable of producing anything. You can fondle the cube, but it will not respond. Admittedly, when people a century from now are fearful, it’s likely many will still rush to gold. I’m confident, however, that the $9.6 trillion current valuation of pile A will compound over the century at a rate far inferior to that achieved by pile B." As is often the case, we agree with the Oracle of Omaha. An ounce of gold will never be more than just that -- an ounce of gold. But investors will continue to receive output from intelligent equity investments as well as from farms and oil fields. We’re not gold bulls or bears, but we have little interest in tying up our capital in the yellow metal. In the words of Warren Buffett, we're simply not 'bandwagon' investors. A version of this article previously appeared on July 30, 2012.